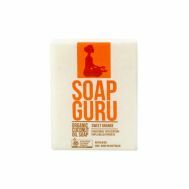 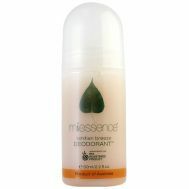 Minimum quantity for "Dr Bronners Anise Toothpaste 140g" is 1.00. 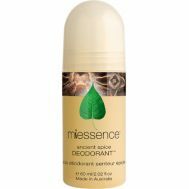 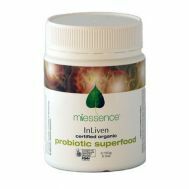 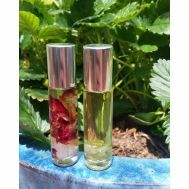 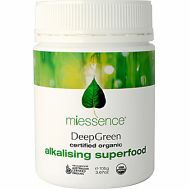 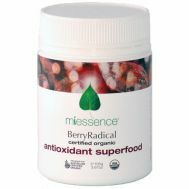 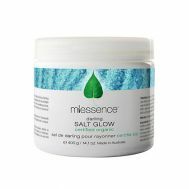 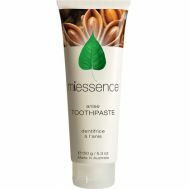 Minimum quantity for "Miessence Anise Toothpaste 150g" is 1.00. 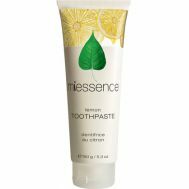 Minimum quantity for "Miessence Lemon Toothpaste 150g" is 1.00. 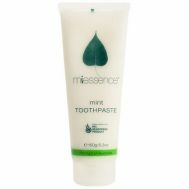 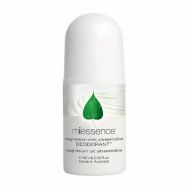 Minimum quantity for "Miessence Mint Toothpaste 150g" is 1.00.